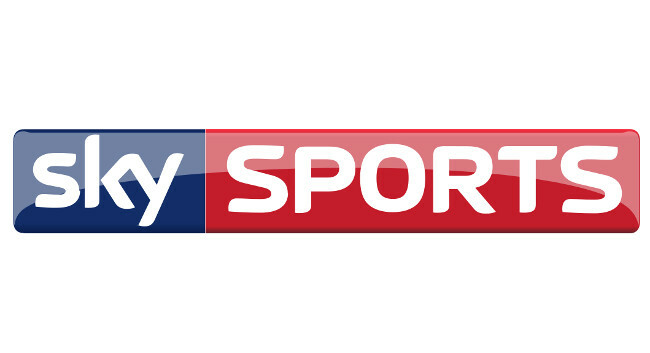 Sky Sports Digital has made Jamie Hunt Head of Digital. Jamie, who was previously Digital Content Editor, succeeds Mark Alford who is Head of Digital Output at Sky News. Jamie can be found tweeting @junior_pro.